“It will be a big day for cricket in Afghanistan. I can’t wait to be called a Test cricketer,” says the young leg-spinner. After winning the ICC Cricket World Cup Qualifier 2018 in Zimbabwe earlier this year, Afghanistan's next big challenge is their inaugural Test match against India in June. 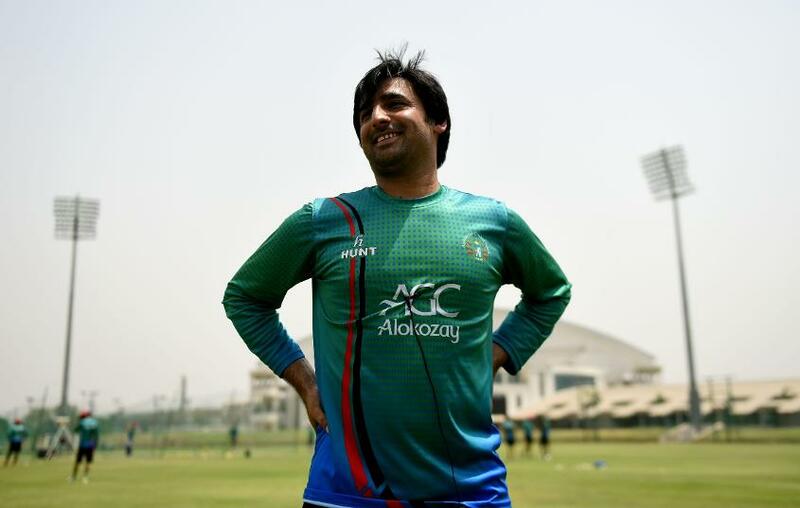 Rashid Khan, the leg-spinner, who is ranked No.1 on the MRF Tyres ICC T20I Rankings for Bowlers, and No.2 in the corresponding ODI rankings, will be expected to feature prominently in their maiden outing. Even without Virat Kohli, this Indian team is strong enough. What are your realistic expectations from the first Test – a draw, or a win? I think we don’t have something like that, to draw, to win or to lose. We just need to focus on playing good cricket. In Test cricket, anyone can give you a tough time. We don’t need to say that this class player is not there and we should be like ‘relax and we can win this’. In Test cricket, you should take even a fast bowler seriously – he can make a hundred against you because he has a lot of time to play till the end, to play for a day, for a session. So that’s where Test cricket is different. Anyone can make a hundred against you and anyone cannot make it even if he is a class player. 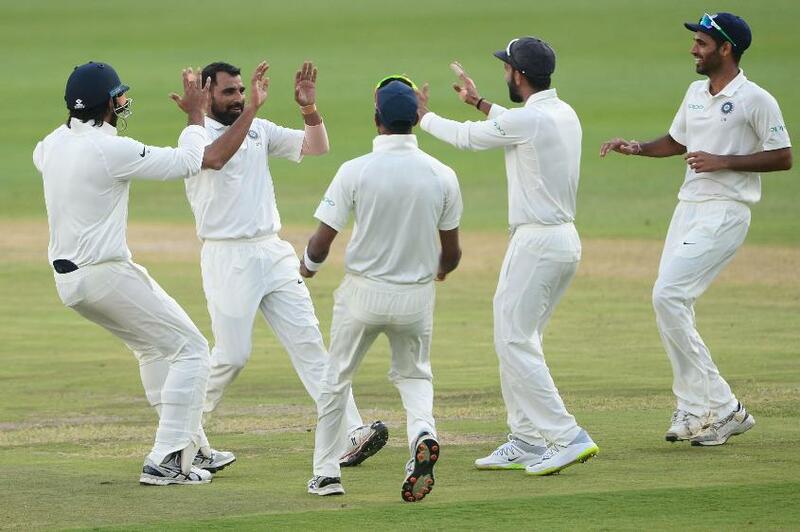 The full focus is on playing good cricket and to prove that we are capable of Full Member status in Test cricket. What does the Test match mean to Afghanistan as a cricket team and the nation? Playing Test cricket is the dream of every country and every player. It is a big honour and achieving this in such short time is a proud thing for the whole nation, because we have got Test cricket status in 13-14 years. It will be a big day for cricket in Afghanistan. I can’t wait to be called a Test cricketer! That means a lot to us. I think there will be no one who will not be watching it on television back home. Whether it is Test cricket or ODI or T20, they watch it. If it is not live, they follow it online. People in Afghanistan are crazy about cricket. Every team has their strengths. Everyone knows Afghanistan has the best spin bowling attack. Because of that we have won a lot of matches. Now we have been working hard on fast bowling and batting departments, which is key for us. Hopefully, this Test match will be interesting and the batsmen will show their class. That will be a little bit of our weakness. What is the mood of the national team? We have a 30-member team practising at Greater Noida. So everyone is very keenly waiting for the Test match to be played. That is the thing we have to show ourselves, our skills. We will be tested on how good we are. Are we good enough to play Test cricket? It is a big challenge for us, for the whole team. The way the boys are doing the hard work for this, it is very good. I hope they will do well in the match and we give a tough fight to India. HIGHLIGHTS: Re-live the action from an unlikely triumph! The four-day format started back home only recently. Now you have Test status. Tell us about the infrastructure you have back home and what you would like improved. For the last five-six years, three-day cricket was on in Afghanistan. Even ODI cricket was there. We are focusing a lot on the longer format right now, especially for domestic cricket. We have to play four-day cricket a lot, ODI cricket a lot. We don’t play T20 cricket a lot in Afghanistan right now. In terms of ground and facilities, how is it going? It is good now, getting better day by day. We have four-five grounds where first-class cricket is being played right now. It’s improving day by day and hopefully, in two-three years, we will get good facilities and good grounds.